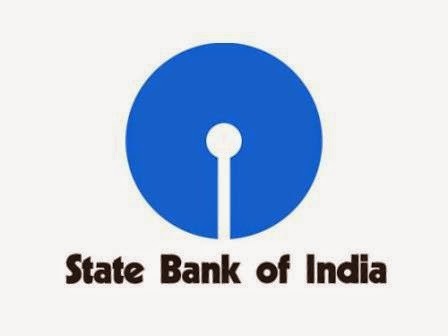 SBI Associate Bank 2986 PO Posts Recruitment 2014:- The State Bank of India (SBI) has recently announced the latest recruitment for its Associate Banks. The SBI has invited the applications for the recruitment to the 2986 Posts of PO (Probationary Officer) in its Associate Banks. So now all the eligible and interested candidates can apply for these posts online before the last date of application submission. Check below for more details.